Welcome to my workspace. I am looking forward to a fun semester of learning and working together. 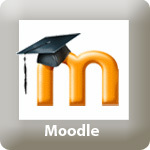 All my course content and assessment activities are located in my Moodle. Students may seek help in the morning or after school. 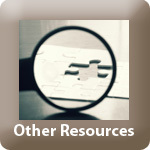 I encourage parents/guardians to be actively involved in your child's school life. I believe when parents and teachers work together, children can be successful in their learning. 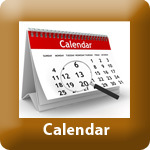 Please visit powerschool bi-weekly so that you are up to date with your child’s assignments, class schedule/timelines, attendance, and marks. Please visit your son or daughters Moodle course platform and/or notebook so that you are up to date with your child’s learning. You will have to use their login information to access this information.